Fairyhouse racecourse have announce that Tattersalls Ireland is to sponsor the Dan Moore Memorial Chase at Fairyhouse during the Easter Festival on 10 April next. The value of the race will be worth €70,000. 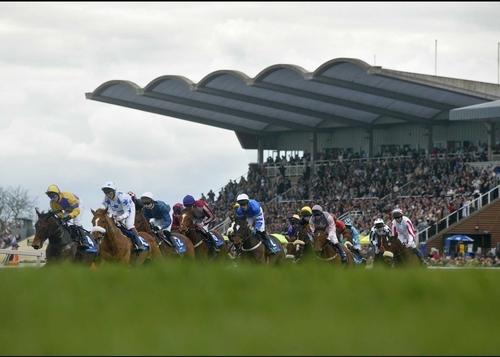 Niall Mackey, Acting Manager at Fairyhouse Racecourse said: 'We are delighted that a prestigious sponsor such as Tattersalls Ireland will be sponsoring the Grade A Dan Moore Memorial Steeplechase at our Easter Festival. Tattersalls Ireland Chairman Edmond Mahony pointed out the historical connection: 'Tattersalls Ireland is situated on the site of the Old Fairyhouse Stud Farm, where Dan Moore used to live. He of course trained l’Escargot to beat Red Rum in the Grand National and Tied Cottage win the 1979 Irish Grand National among his many Fairyhouse winners.